In Brisbane again in a more expensive suburb looking at another property that may have granny flat potential, but due to the sloping block it may make the build more expensive. 3:55 – Would you expect to get more rent for the granny flat? 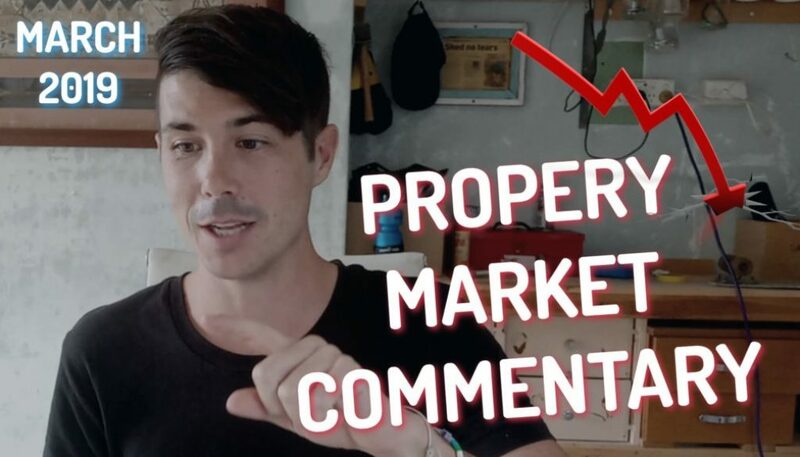 4:40 – Why choose this over a cheaper property under $400k? Hey guys from on property and welcome to on the road. We are in another property here in Brisbane, bit closer to the CBD. This time I think this property is around offers over five, nine, nine or something like that, so very similar to a lot of the other properties that we’ve looked at in terms of three bedroom, one bathroom upstairs. Downstairs is not illegal height but they have done some renovations down there but this isn’t a better suburb. More fires in this area. Properties tend to go for more. Moving downstairs he can really feel the difference between downstairs and upstairs. In terms of the quality of the renovation and what’s been done. You’ve got the polished floors upstairs. He got floating floors downstairs but so really nice downstairs as compared to some of the places that we’ve looked at in the cheaper areas. Simon’s just doing all the inspections and taking the photos. I’m just a pretty face, so looking outside at this property you do actually have space for a granny flat down here. However, the land is a lot steeper than a lot of the other properties that we’ve looked at, so as you can see quite a big slope on the land was store to sign him and about what he thinks about that and whether or not that is a good opportunity to build a granny flat or if the slope of the land is just going to make the bill too expensive and make it not worthwhile, but given that the area is more expensive, rents tend to be higher in this area, then you may be able to rent a granny flat for more money in this area as well, so that’s an opportunity to think about because obviously if you’re buying somewhere that’s more expensive where rents are higher, even though granny flat bill is still going to cost you a similar amount, the rent that you get from that granny flat maybe slightly higher because of the area that they’re in. All right. We just finished up with that property. We’re now driving onto the next one. What were your thoughts on that one, Simon? I really liked it. I liked that they had done a little bit of re Polish the timber floorboards and painted some of the interior upstairs to get it nice and fresh and looking, looking pretty acceptable. No work really required to get a tenant in that property, which is great. Um, it was in a nice part of the suburb in a really Haley district and there was lots of beautiful trees and stuff around lots of owner occupied homes, which was also good. Um, one thing that I didn’t really like is the fact that it’s a pretty irregular shaped blog. It wasn’t a rectangle that didn’t really make too much sense, but what it did have, I did have a very steep backyard as well, which I didn’t really like or prefer a nice flat blog, but it’s on a pretty decent piece of land, which is really good. So I think there’s some decent potential there. Is the sloping block a deal break off of building a granny flat or can you still build granny flats? You can still build a granny flat. Oh though it’s going to cost you a little bit more money to get everything prepared for that, for a bloke of that block of that slow. So it’s hard to say, um, without talking with a town planner and the granny flat provided to say what the costs are going to be associated with that. So what would your next steps be for a property like this? Um, if, if it was, if it was taken over the property investment goals, maybe putting an offer on it, then getting a tan plan, uh, and also the granny flat provided to going to Gary on the property before it goes unconditional and double check the costs that are going to be associated with putting a granny flat on there and then making the coal from there. And then one question that I had because it’s in a more expensive area than the previous stuff we’ve looked at. 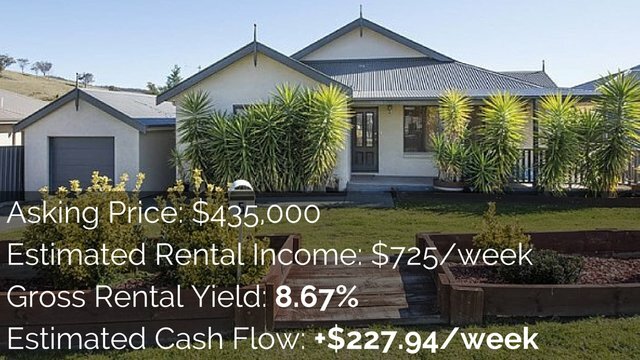 Would you also expect to get more rent for the granny flat compared to the other properties we looked at? Yeah, you would. So some of the other areas, you’re probably looking around $290 a week a here because you’re a little bit closer to the city. 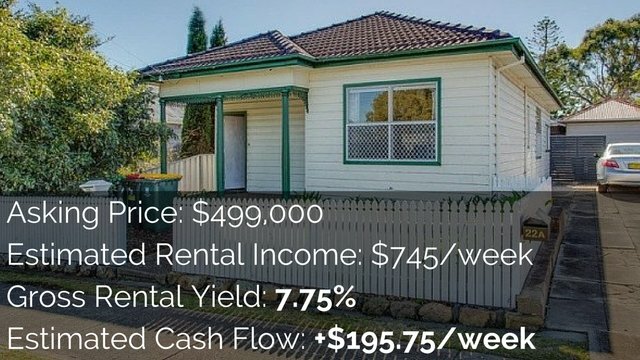 It is probably around $320 a week for granny flat. Now that’s obviously subjective, but on average. Oh No, I thought it was a really great property. I think it’d be suitable for a lot of people. Um, it’s still a relatively affordable property that will asking just over the $500,000 mark. So there is some, some good opportunity there. So what do you think, why would someone choose this one over one of the cheaper 100 ones we’ve been looking at today? This one’s within about 11 kilometers to the Brisbane cbd. So much closer proximity to the, to the local say a day up here in Brisbane, which if you look at the historic performance, the closer you are to the cbd, the stronger the capital growth is going to be. 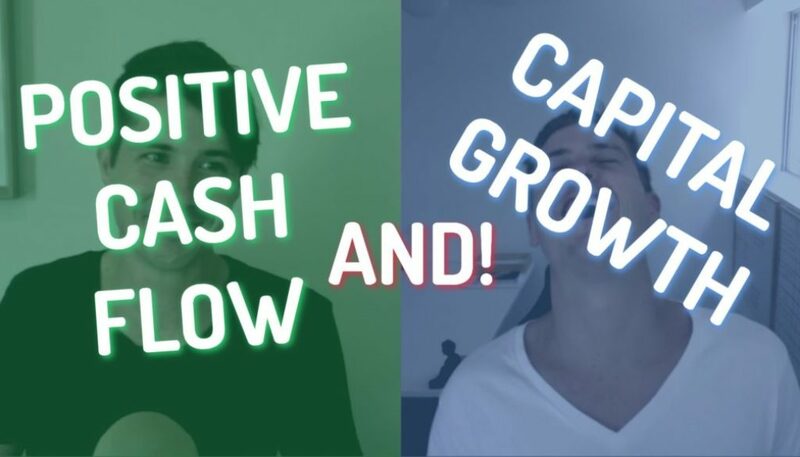 it depends on your investment goals, goals. It’s so important to get clear on your investment goals before you go researching suburbs or inspecting properties because that property will line up with certain clients, investment goals and not other clients’ investment goals. And so it’s really important that you get that clear. 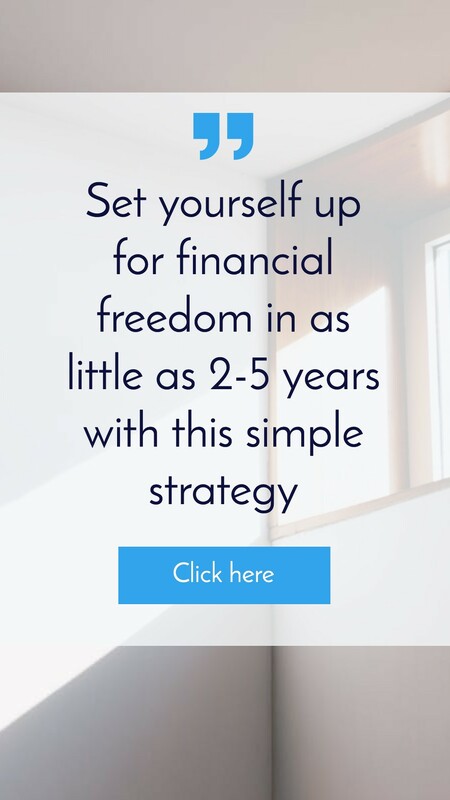 So you’re buying a property that’s gonna move you towards what your goals are because you don’t care what anyone else says that you and your financial goals. 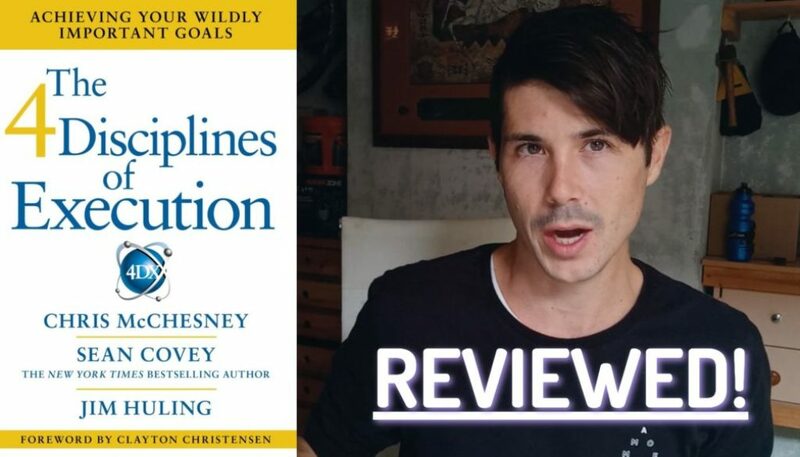 If you need help getting clear on those goals, then Simon and the team over at pumped on property, a offering free strategy session to you guys where you can look at your current situation, look at where you want to be and how you’re going to get there, and so if you’re interested in doing that, that’s just on the phone. Get on property.com dot a u and you can book a free strategy session over there. Thanks so much for watching today guys. While you’re here, go ahead and check out one of the other walkthrough videos that we’ve done where we’ve been on the road and look through a bunch of properties. I’ll link those up in the side there or in the description down below. Thanks so much for watching and until next time, stay positive. Our Biggest Financial Learnings of 2018	Is 2019 A Good Time To Be Investing In Property?